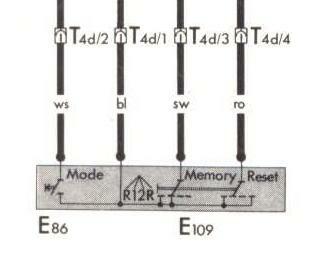 There’s a lot of logic hard-coded into the switches. 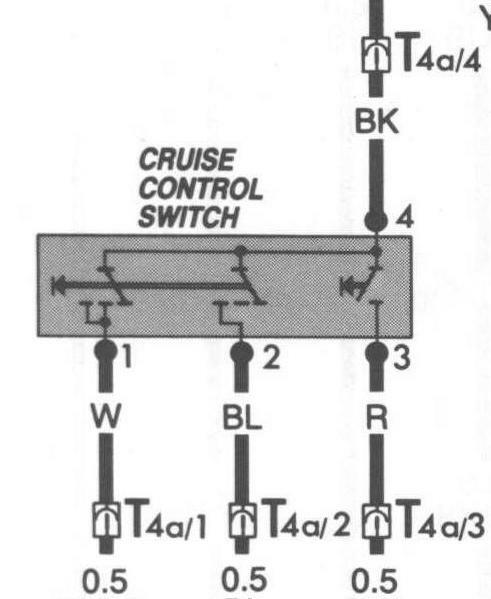 Logic that has to be decoded to determine the actual position of the switch. 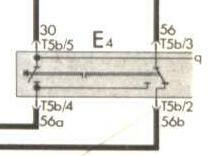 56 and P tied as logic input 49a (sinks flashing). Wash/Wipe and Horn (E22 H) 53a logic common (high). The slave node will go to sleep when told to do so by the LINbus master. The slave node controller will be able to manage with just one (1) switched output as a logic input for switch sensing and one (1) output for driving the flashing emergency indicator lamp in the steering column. A total of 20 logic inputs are required to resolve all possible switch positions. Anti-theft immobilization can be implemented by blocking the starting of the engine by not setting the state of terminal 50 to on in the device status, preventing a start of the engine by key; and by setting the immobilizer block status bit. The latter can be used to flash an idiot light in the dashboard, showng that starting was blocked by the immobilizer.